Where: 5th Avenue South, Naples, Florida. When: Saturday, February 9th, 2019. 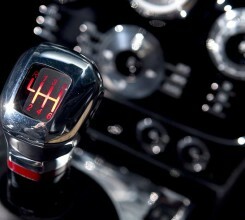 Now in its fifteenth year, Cars on 5th has burgeoned into one of Florida’s premier car shows. Chris Warren, our Southeast Sales Manager, and Doug Ewing, our Vice President of Sales, never miss Cars on 5th, so be sure to say hello if you’re lucky enough to be in town for the show. 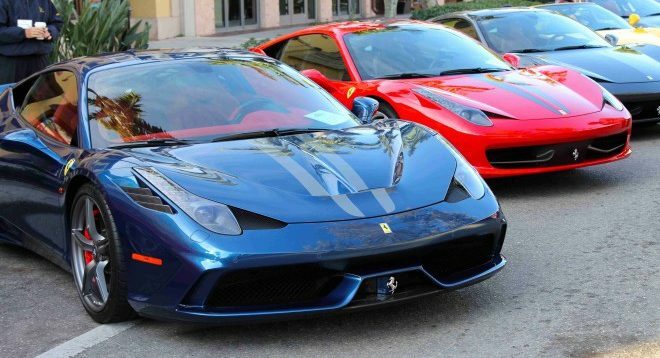 Though organized by the local chapter of the Ferrari Club of America, the cars on display run the length of the automotive gamut. Whether you’re interested in Bentleys or primarily Porsches, there’s something for you among the nearly 600 pristine automobiles on display. The cars registered come from private owners as well as club members and local dealers, ensuring both well-kept classics and the latest from the world’s finest marques. 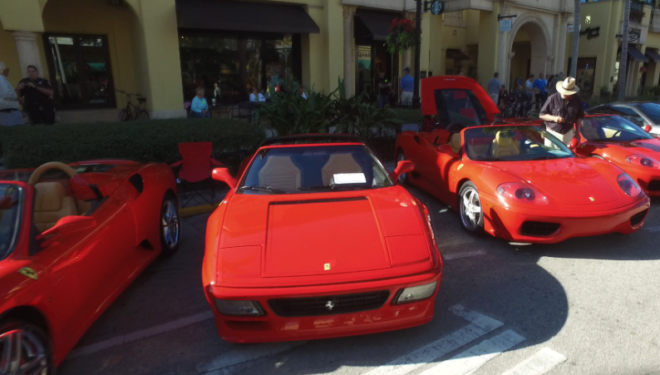 The show’s location, along Naples’ thriving commercial district, stimulates the local economy and stays true to the Ferrari Club’s dedication to giving back to the community. The show also boasts the Mercado – a marketplace showcasing some of the area’s best luxury and automotive retailers.